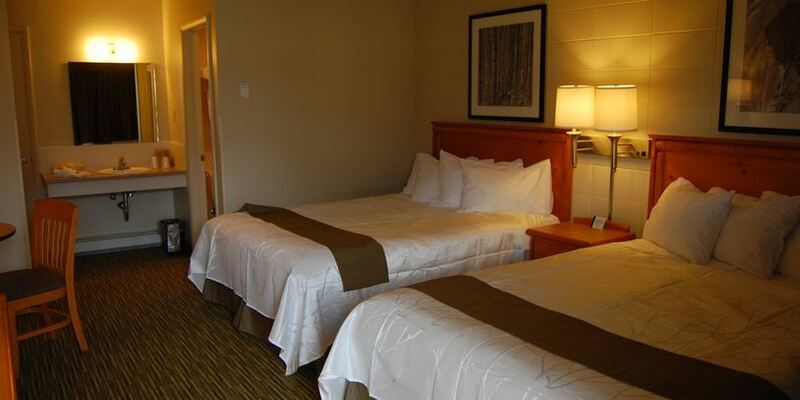 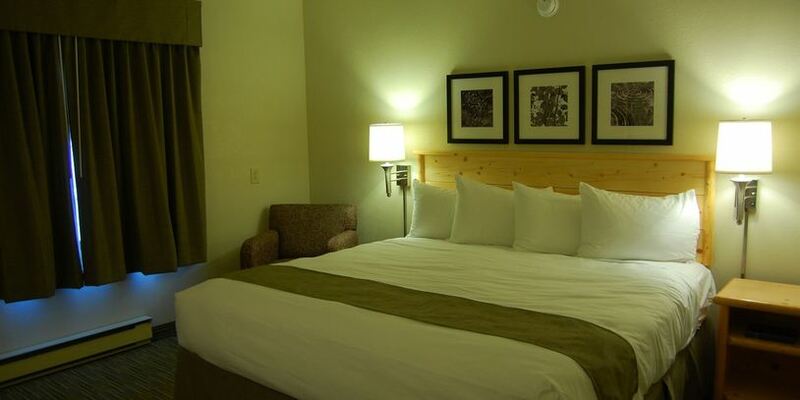 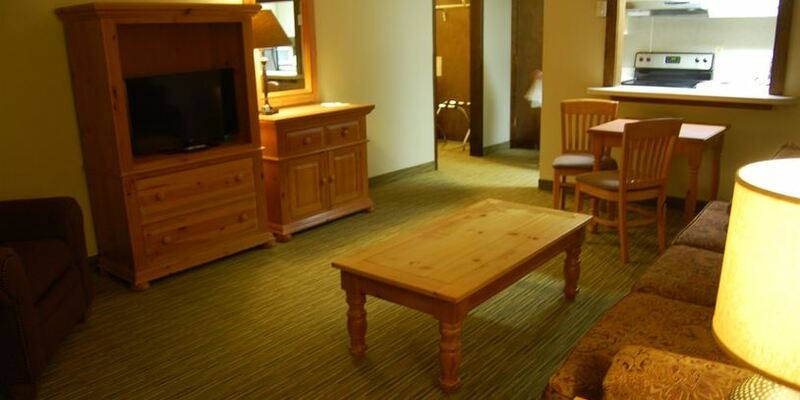 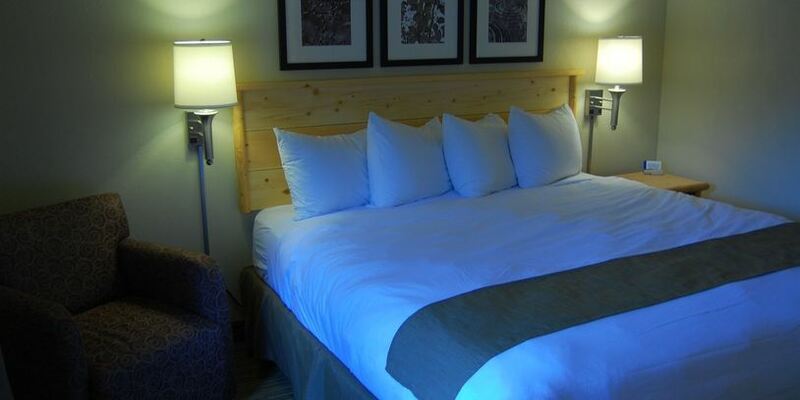 This non-smoking guest room features one king bed,free wireless high speed internet, hairdryer,and cable television. 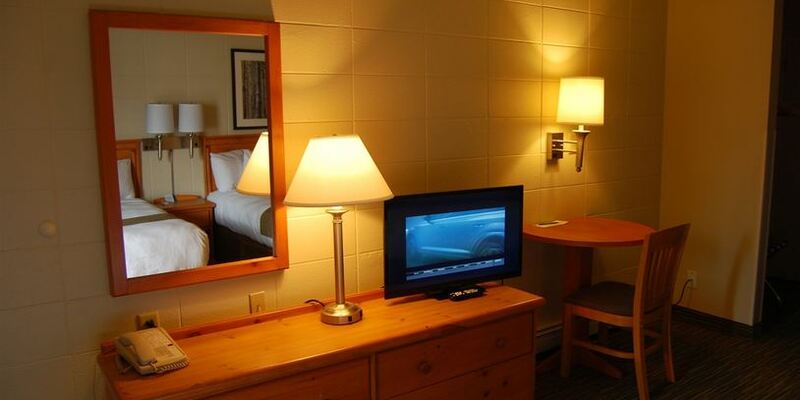 This room has a refrigerator, microwave, Keurig Coffee Maker, and a 48" flat screen TV. 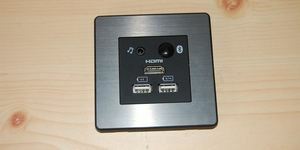 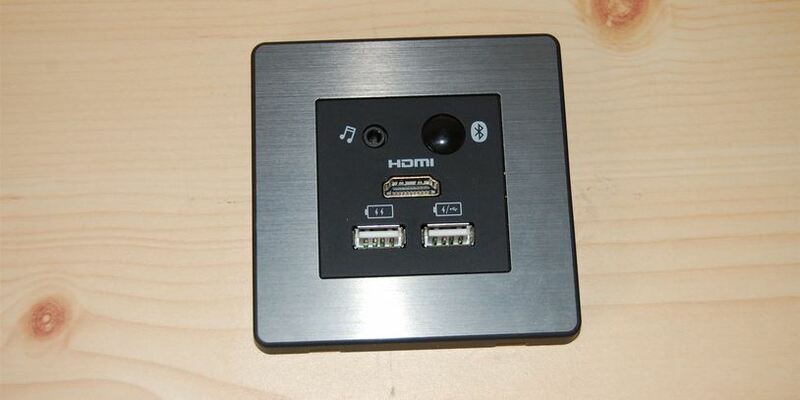 Stream any of your devices to the TV with the Media Hub provided at your desk. 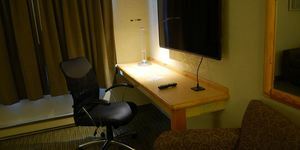 Charge your devices at the Media Hub or bedside with the USB charge station in the table lamp. 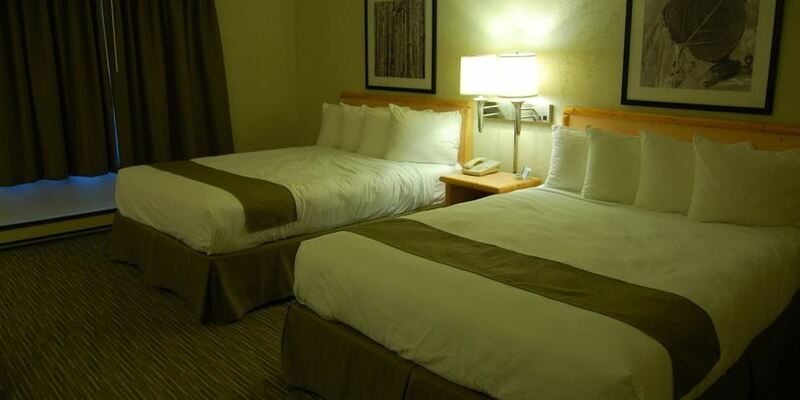 This Non-smoking, two queen bed room is for the budget minded guest. Limited internet. 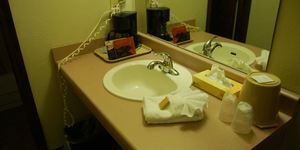 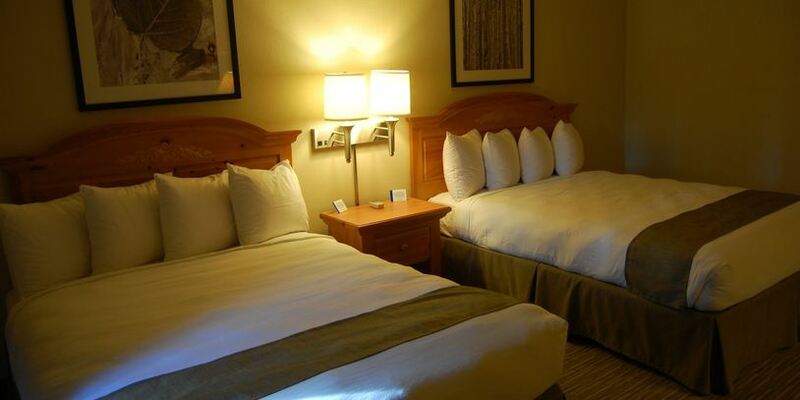 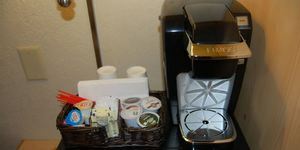 This non-smoking guest room features two queen beds,free high speed wireless internet, hairdryer, and cable television. This non-smoking guest room features one queen bed,free wireless high speed internet, hairdryer,and cable television. This room features a queen bed in one room and a full sized pull out sleeper sofa in the adjoining room. The room also has a living area and kitchenette with full sized refrigerator and stove. 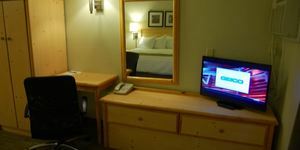 This non-smoking suite features two rooms; a living room / kitchen, and a bedroom with two queen beds and great closet space. 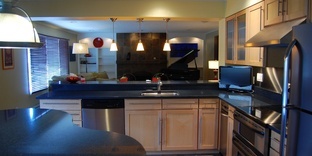 The kitchen has a full size refrigerator,full range, kitchen cabinets, coffee maker, dishes,and microwave. 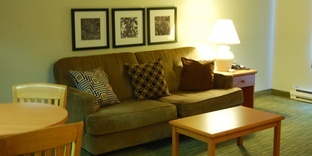 The living room contains a dining set, sofa,TV,and writing desk. 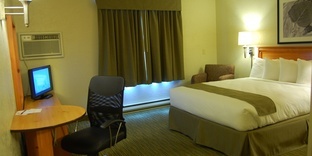 As with our other rooms this suite features free high speed wireless internet,and hairdryer. 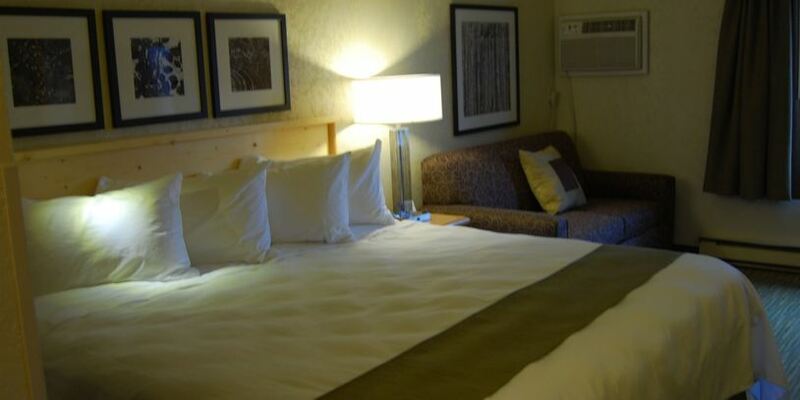 This non-smoking suite features upgraded appointments in two rooms; a living room / kitchen, and a bedroom with two queen beds and plenty of closet space. 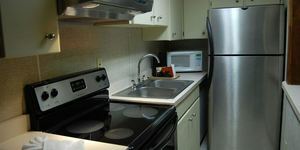 The kitchen has a full size refrigerator,full range, kitchen cabinets, coffee maker, dishes,and microwave. The living room contains a dining set, sofa,27" TV,and writing desk. 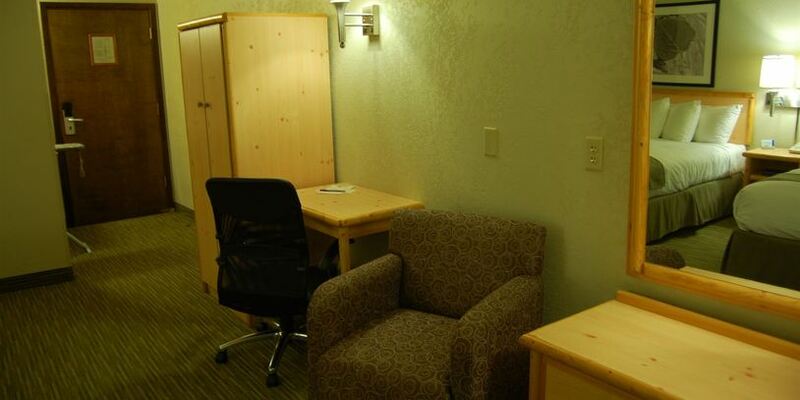 As with our other rooms this suite features free high speed wireless internet,hairdryer,and an iron/ ironing board. 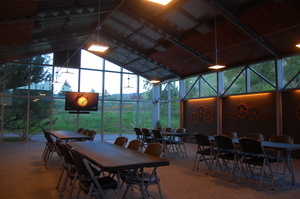 Missoula's most unique meeting/event space. 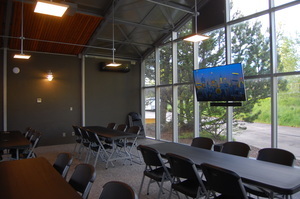 The Sky Room brings the outside inside with its retractable roof and glass walls. 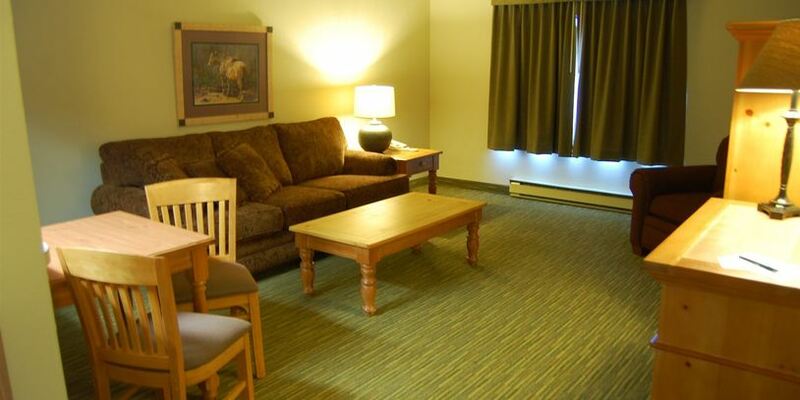 With 1200 square feet , it comfortably accommodates 100 persons. 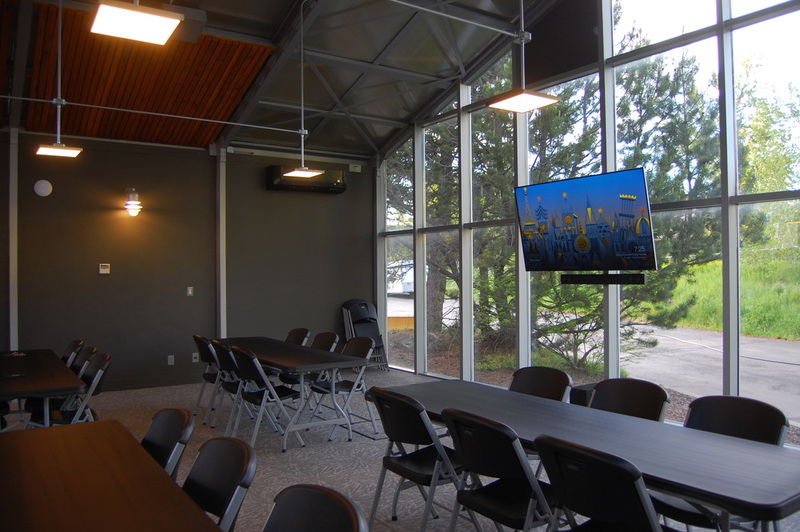 A large 70" flat screen TV with a 50' AV snake makes connecting a breeze. 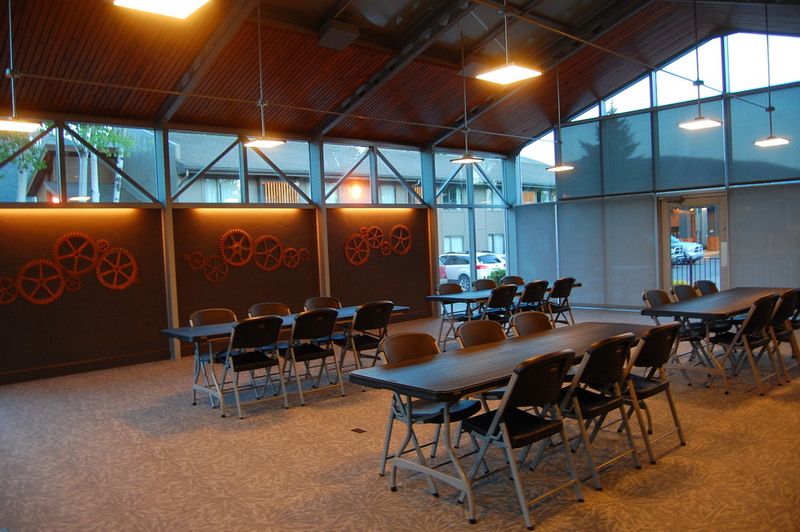 Dedicated fast wireless is the best in Missoula. 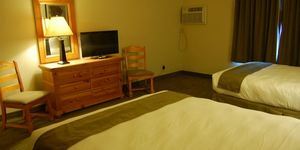 Book this room directly with Luke @ 406-273-1726.